Announcing the 11th Annual Women's Herbal Conference Cordial & Elixir Contest! 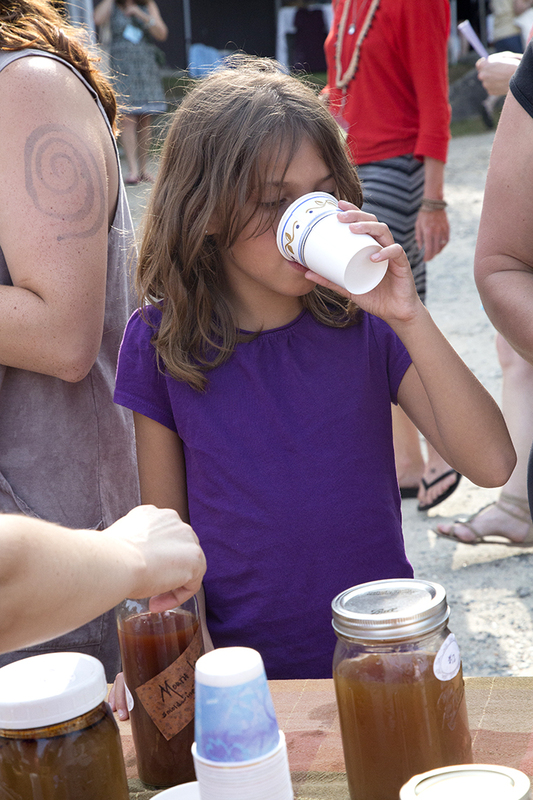 Bring your favorite homemade cordials, elixirs, meads, wine, and beer to the cordial tent for sampling and sharing. 1. Create a name and label for your product. 2. Include your name and phone # on the bottom of the bottle. 3. Drop your product off at the WHC information booth or at the Cordial Tent at the designated times posted on the Cordial Bar Tent. Official judge will be our very own Desiree, queen of the cordial bar, and her team of specialists. Judges and participants will be limited on number of tastes per category! (Who will judge the judges?!@). Judging will take place on Saturday during Free Thyme. Please note; we will have small sampling cups for people to sample. We will be hosting a Free Fire Cider Tasting at the WHC again this year. We invite you to make a quart (or more!!) of your favorite Fire Cider Recipe and bring it along to share with others at our Fire Cider Tasting event. We’ll all be the judges! Score cards & tasting cups provided.